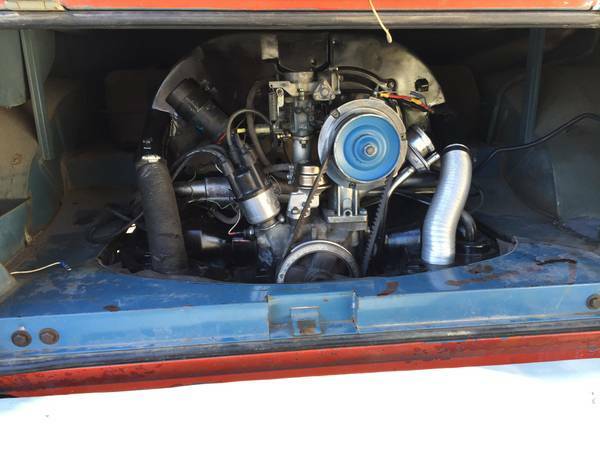 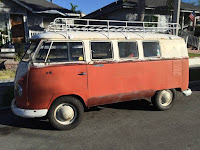 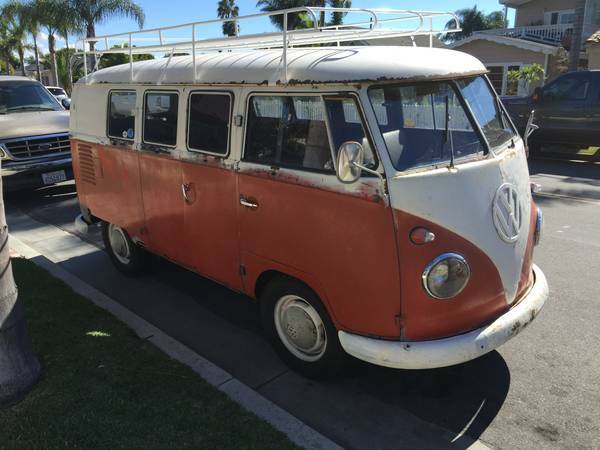 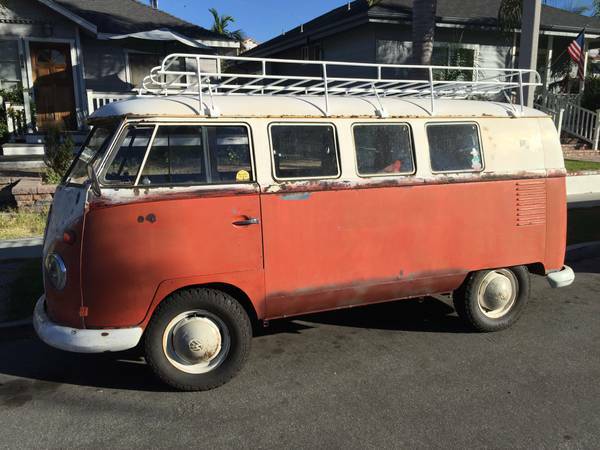 Buy Classic Volks – this 1960 VW 11 Window Microbus already offered in Craigslist 10 days ago location in Orange County, California. 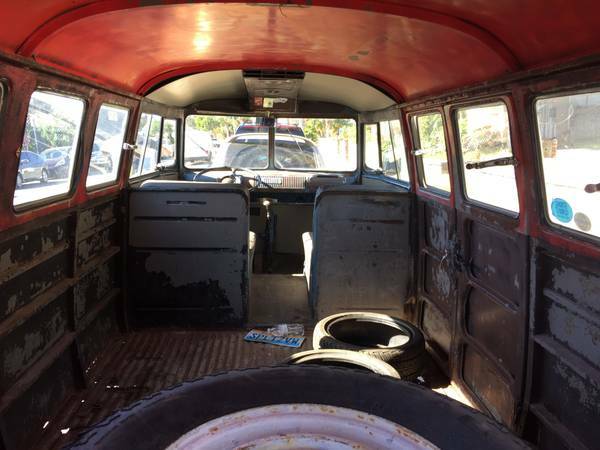 Seem unfinished replating body frame works, seen a few holes on the floor. 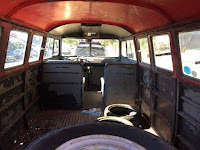 Need interior work done, it has complete original passenger seats but only front seats was installed and the best part whole of this is the motor it looks good and no need nothing. 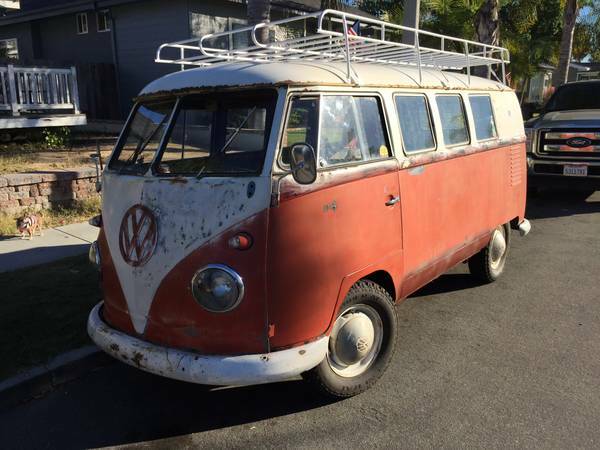 Overall it a daily driver bus, his runs and drives very well. 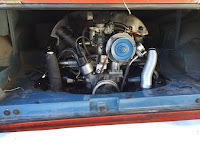 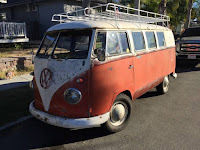 As we are know that, the VW T1 is one most collectible classic cars today especially for Volkswagen enthusiasm and quite rare find today remarkable as its condition, it could be a seriously potential bus to restored it been a good start project also. 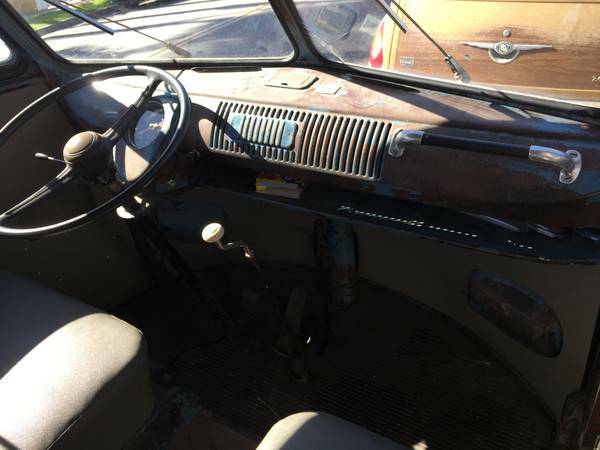 Original color is dove blue,Never been hit in the front, she’s a Dailey driver ,I would trust it to drive anywhere!!! 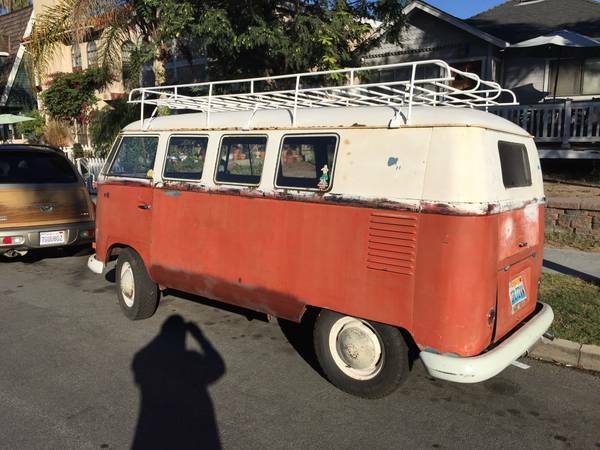 This bus is super rare ,it’s a high hinge cargo walk thru they didn’t make walk thrus this early!! Has all new rubber seals all the way around in doors and windows. 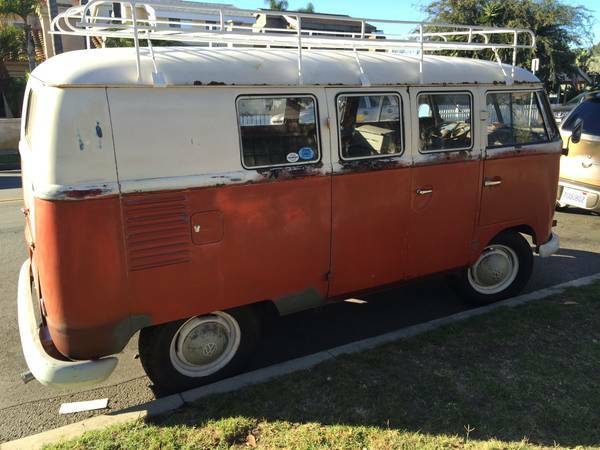 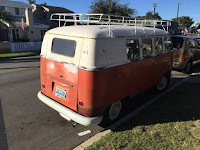 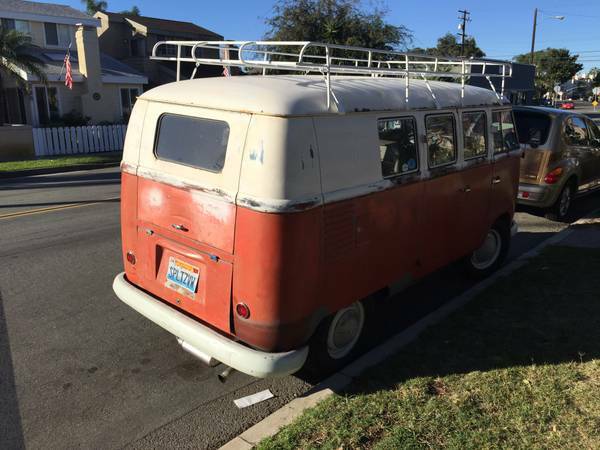 This entry was posted in 1960, Bus, Closed, USA, Volkswagen and tagged 11 Window Bus on November 26, 2015 by buyclass.